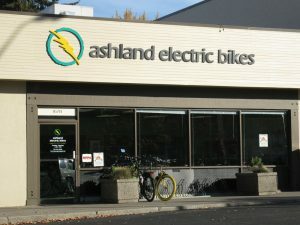 Ashland Electric bikes is southeast of downtown Ashland, just off of I-5 exit 14. We are convenient to Medford, Grants Pass, Jacksonville and the rest of the Rogue Valley. 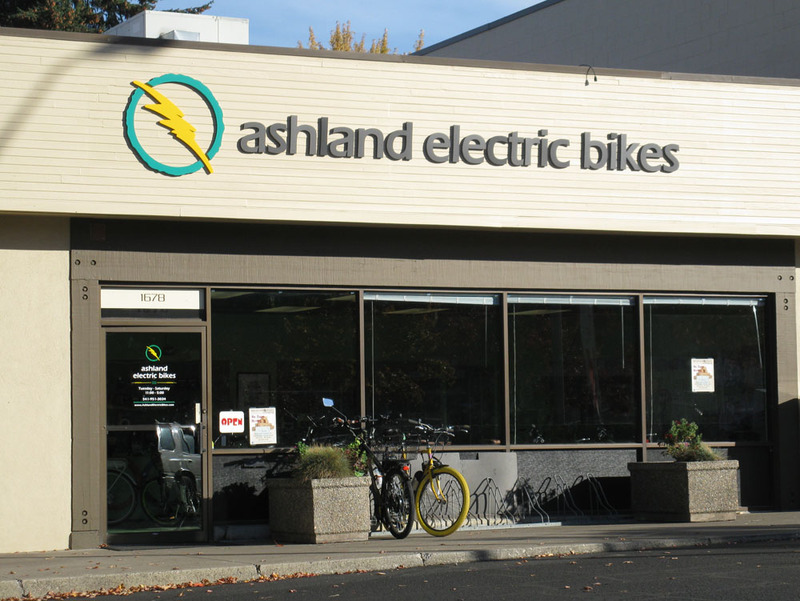 Located just 14 miles from the California border, Ashland Electric Bikes is an easy drive from Yreka, Mt. Shasta, Weed and the Redding metro area.